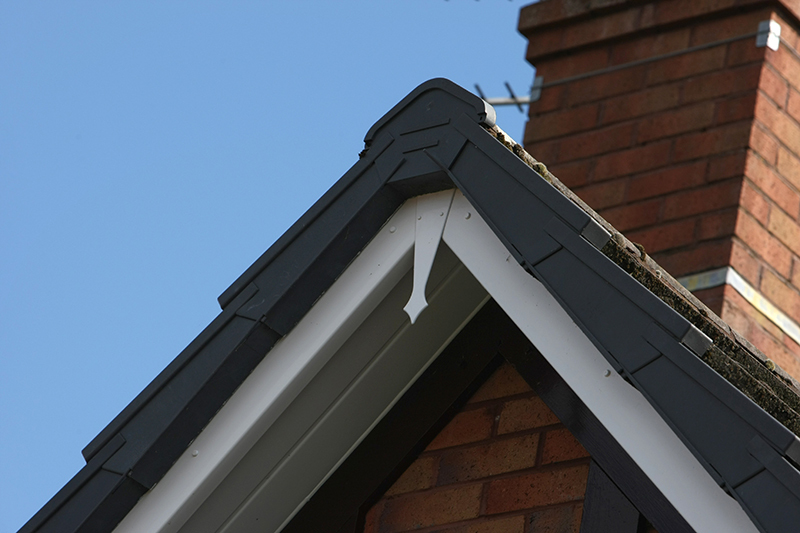 From inception to finishing, we plough so much energy into creating our dream home – but sometimes we can overlook those little details that turn out to be crucial. 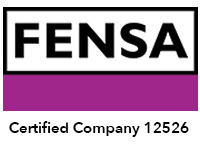 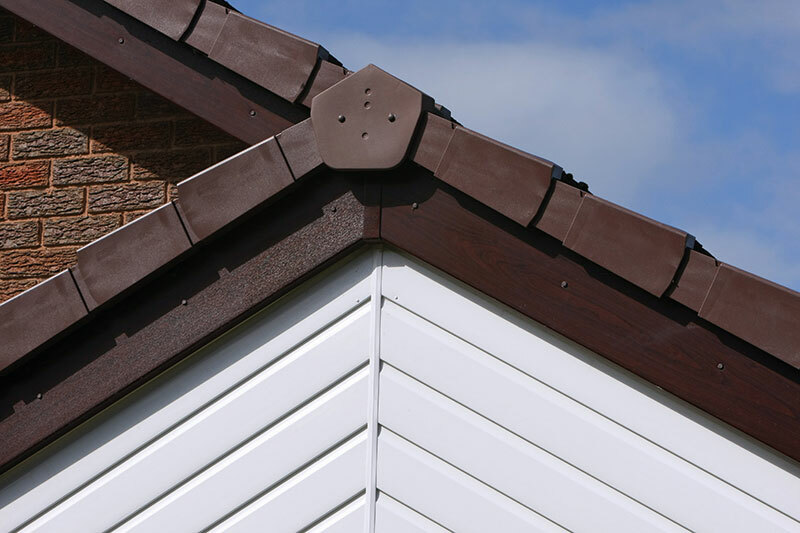 To remain stylish and secure, your home must be protected from the elements at all times. 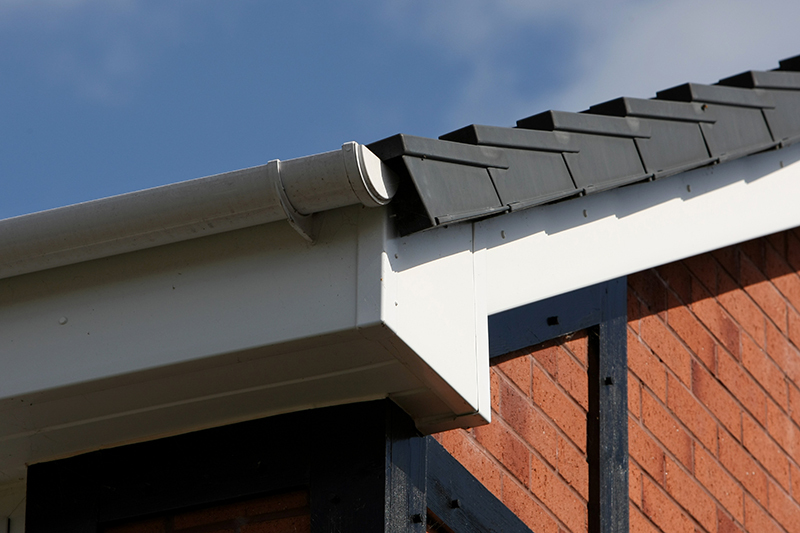 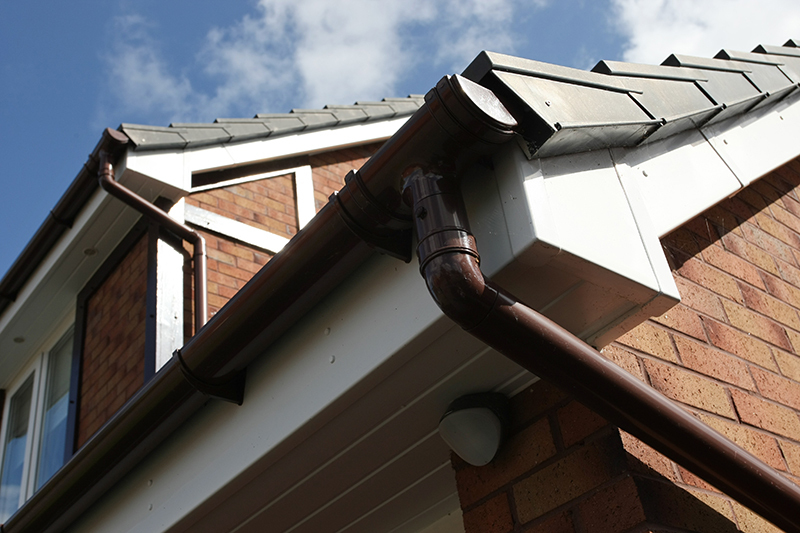 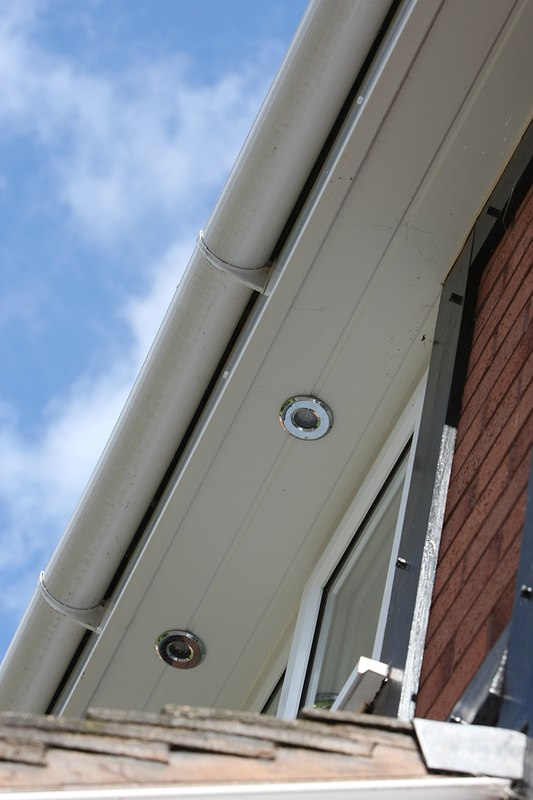 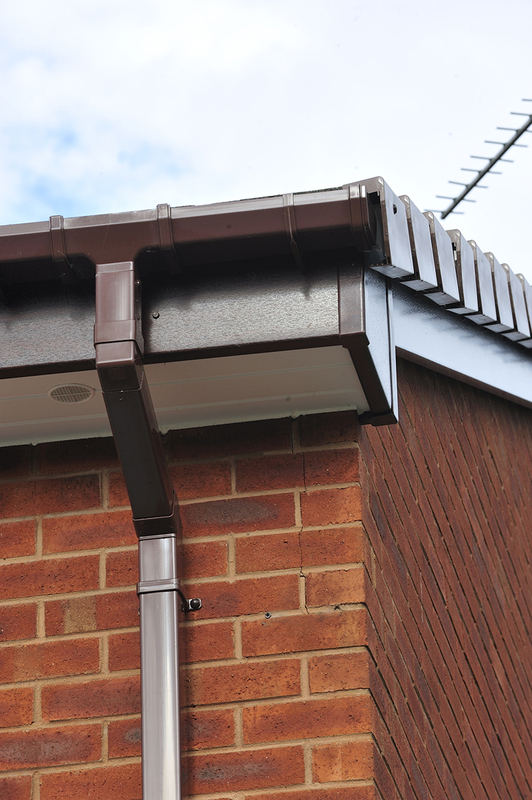 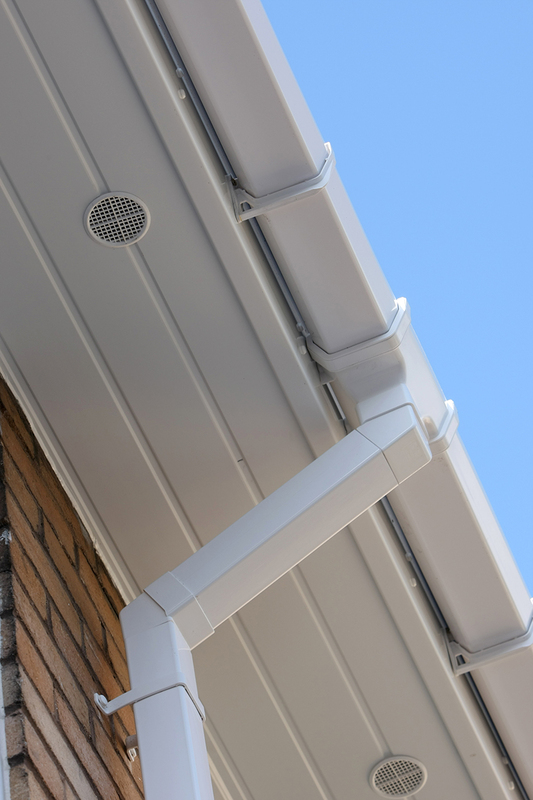 High performing gutters and fascias are crucial when it comes to delivering that protection – and they should always be in tip-top condition. 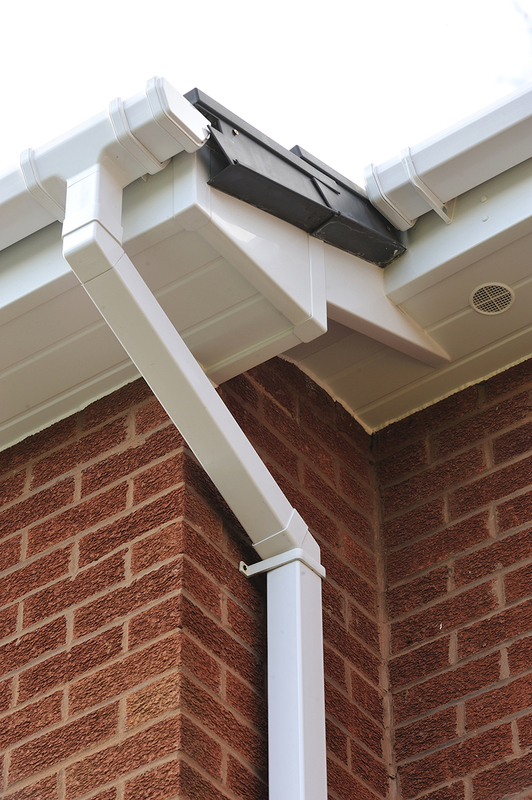 No one wants to spend their hard-earned spare time on maintaining the exterior of their home – so make things easier for yourself with Eurocell roofline products. 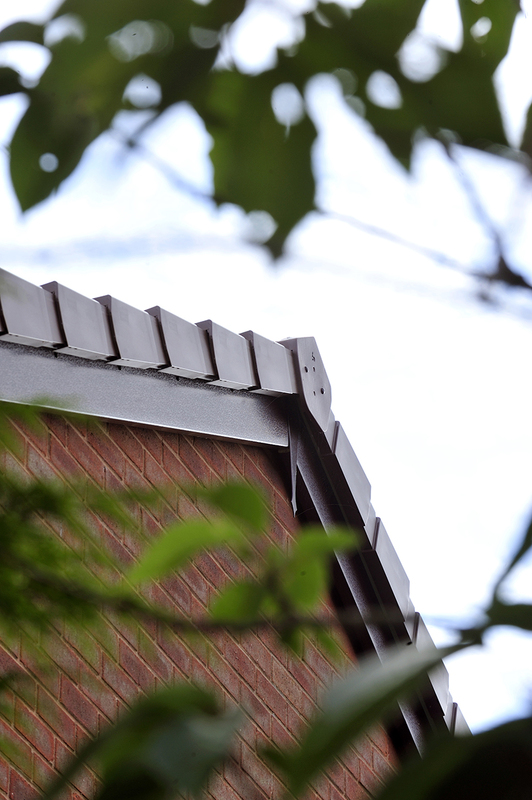 When it comes to combining style with performance, there’s no compromise. 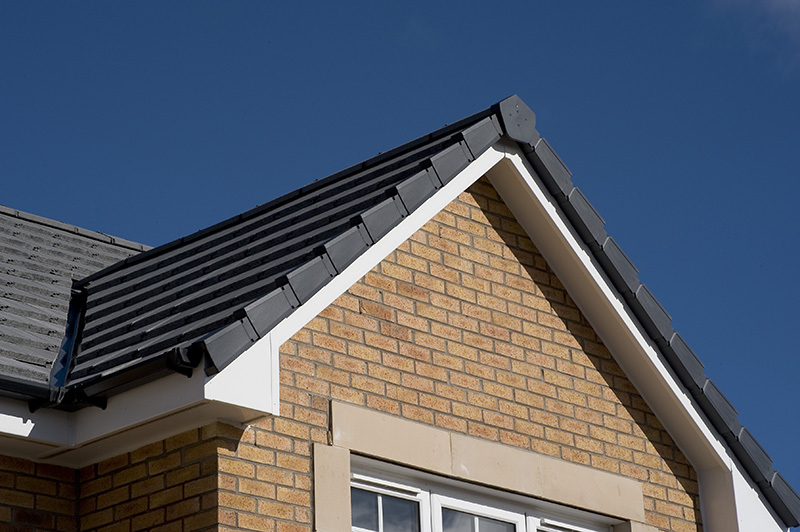 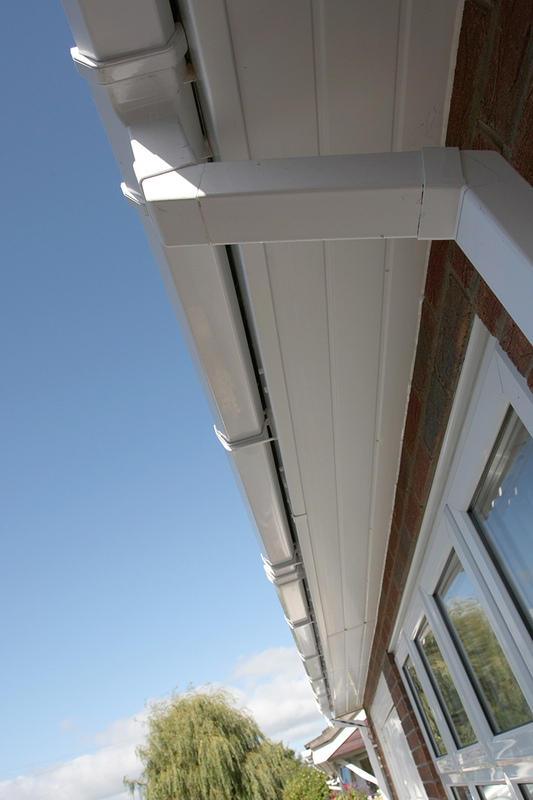 And all of our roofline systems are colour-matched across our entire range. 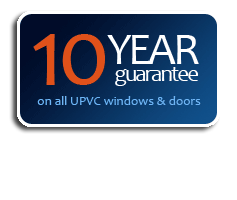 What’s more, they boast guarantees of up to two decades against cracking, warping and discolouration. 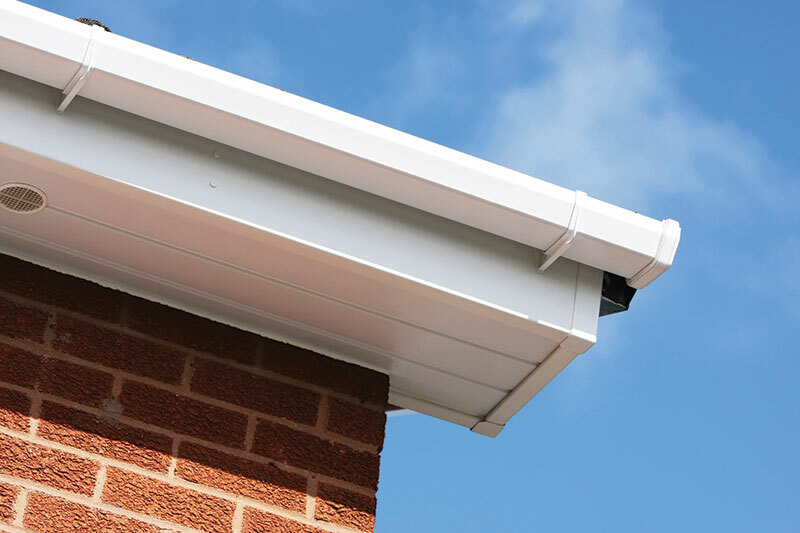 A complete PVC-U range that includes fascias, soffits, guttering, dry verge, over-fascia ventilation and all trims and accessories. 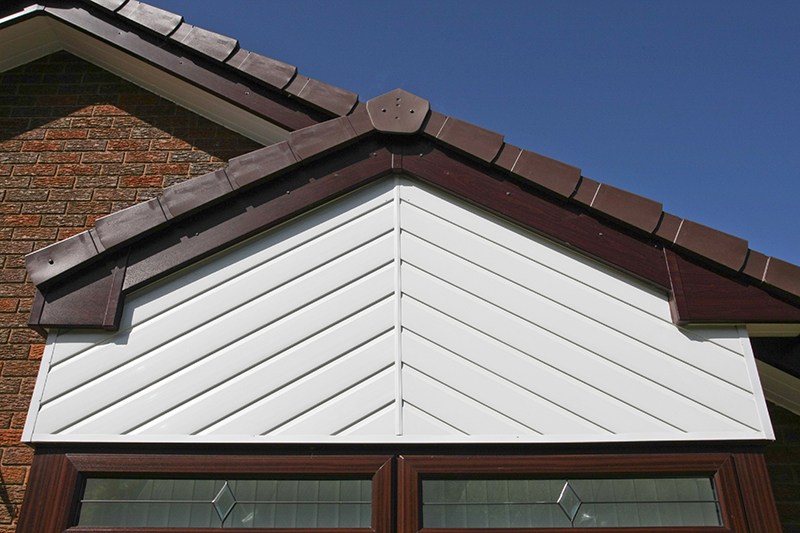 Virtually maintenance-free design, requiring no regular treatment or painting. 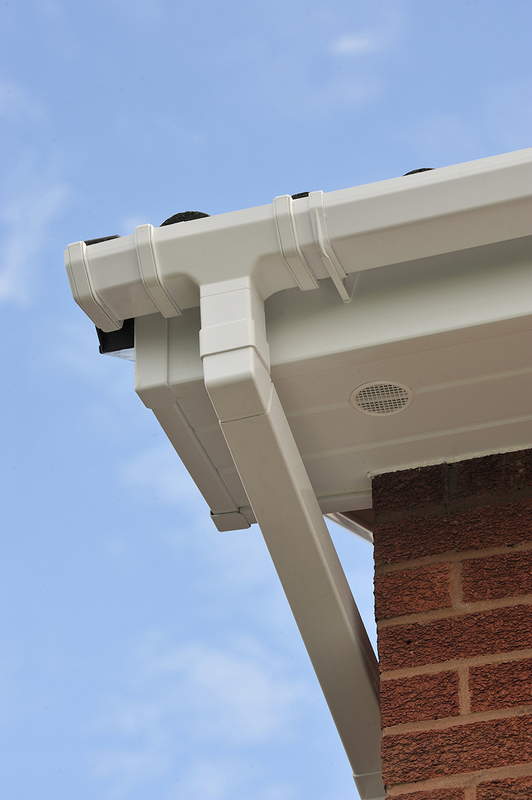 You simply wipe them clean with a damp cloth now and again – and go back to living your life. 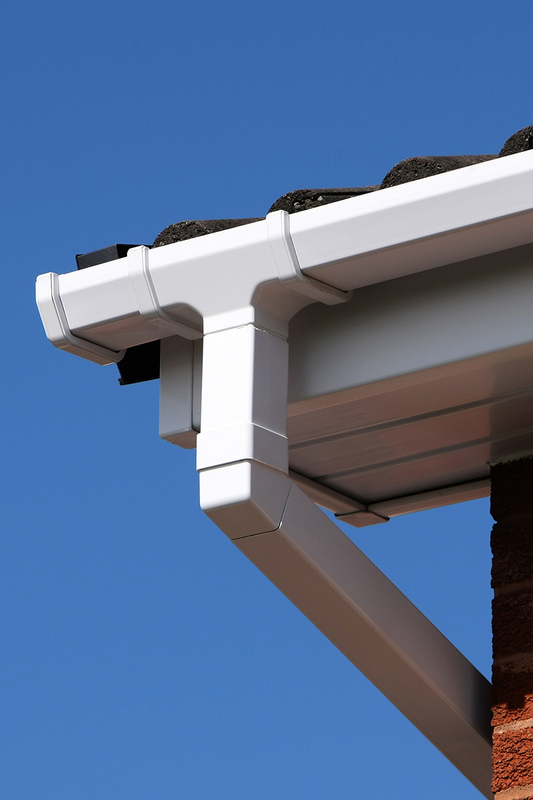 Superb styling, with colour matching and quality guarantees that deliver just the right finishing touches, all round your home. 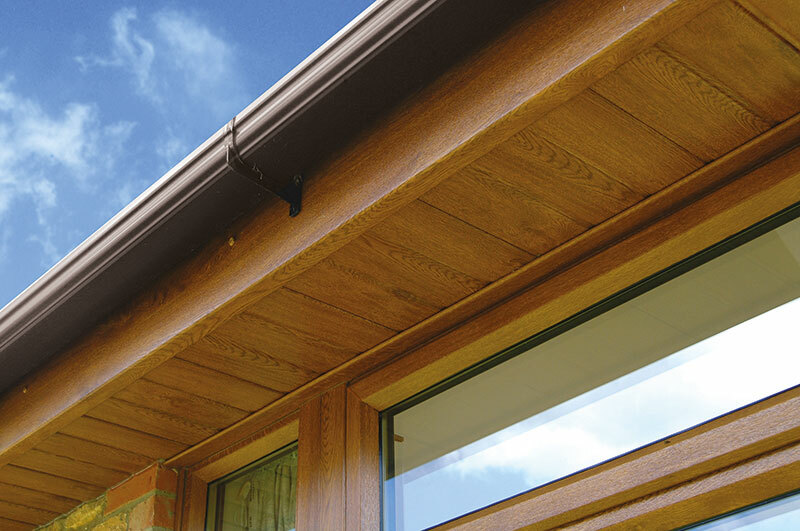 A wide range of colours and styles to match your property, including multiple finishes, so you can plump for a contemporary design with clean-looking flat boards, or experiment with a more decorative look. 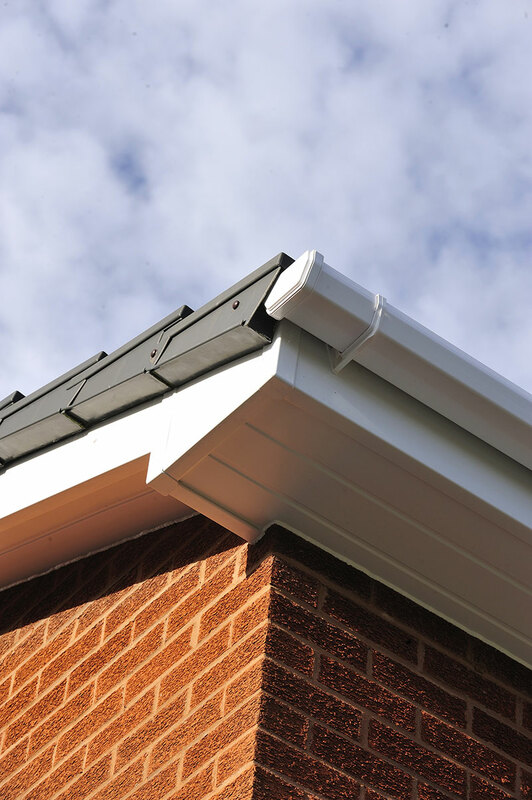 A superb range of products coupled with the UK’s largest network of professional local partners – so you can be of the quality of your product and its fitting.